Thank you for registering your interest in GoWashMyCar. GoWashMyCar aggregates existing best-in-class mobile operators, to compete with traditional fixed locations and poor quality mobile valeters, by providing a better quality standardised service. Currently there are over 5400 valeting businesses registered across the UK. 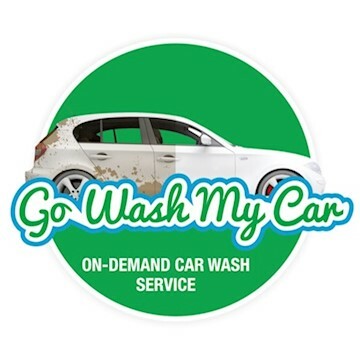 GoWashMyCar is here to establish the standard for the mobile car wash industry. We are in-pilot with car manufacturers to offer car wash as part of their suite of connected car services, representing sizeable long run opportunities for scale. 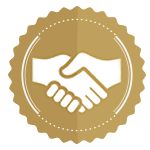 We aim to establish the standard quality service across the car wash industry in the UK. We provide 4 standard services which are delivered in 2 hour slots. Customers can book on the website or via the app. Payment is taken via Stripe on the acceptance of the job. Once the job is complete - customer receives confirmation email with a clean car. All participants of the platform are trained to provide exact service, they are also required to have a certain standard for products and equipment. Platform charges an average fee of 22%. Customers are charged by GoWashMyCar in full. On weekly basis participating businesses are paid customer price minus GoWashMyCar Fee (22%). GoWashMyCar is also working on several corporate deals however the priority is B2C scalable model to be implemented throughout the UK. Currently in late stage discussions with a car manufacturer on connected car spaces whereby our Product will be offered through the company App directly to the corporate customers - we believe this route represents scalable fast growth opportunities.